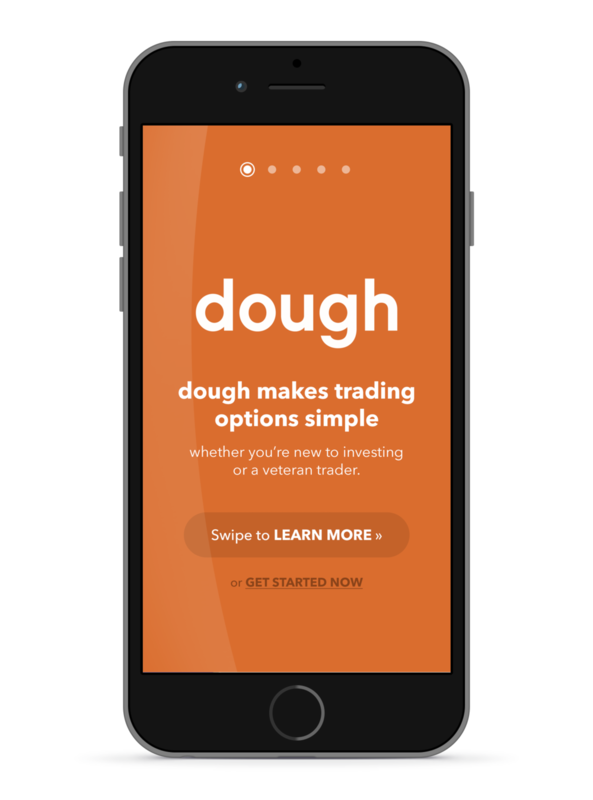 I have spearheaded a variety of digital and branding projects for dough, inc. since joining the team as Art Director in 2014. dough, inc. empowers and inspires active investors at all levels through tastytrade, its financial broadcast network, and dough, its innovative and highly visual interactive trading platform. 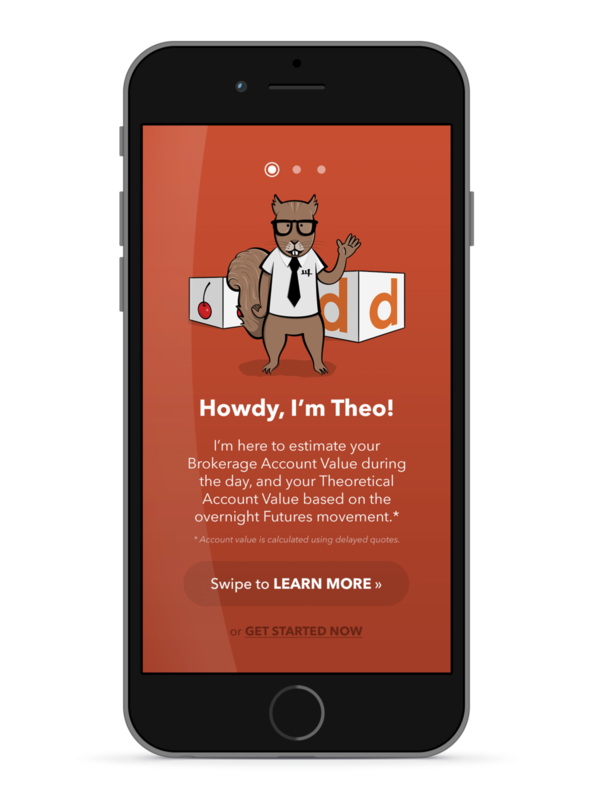 In late 2014 I developed the brand for the Theo by dough.com app for iPhone and Android. 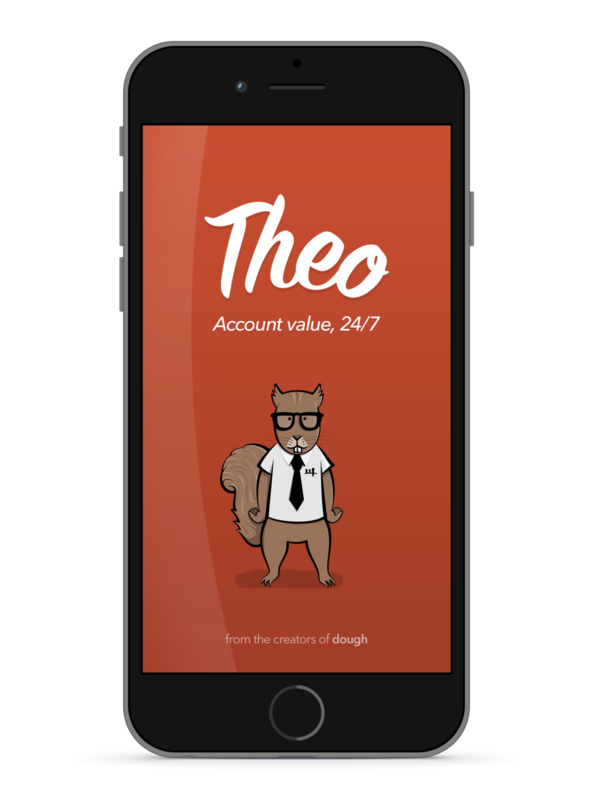 Theo offers an innovative way for traders to keep in-touch with their trading positions around-the-clock. 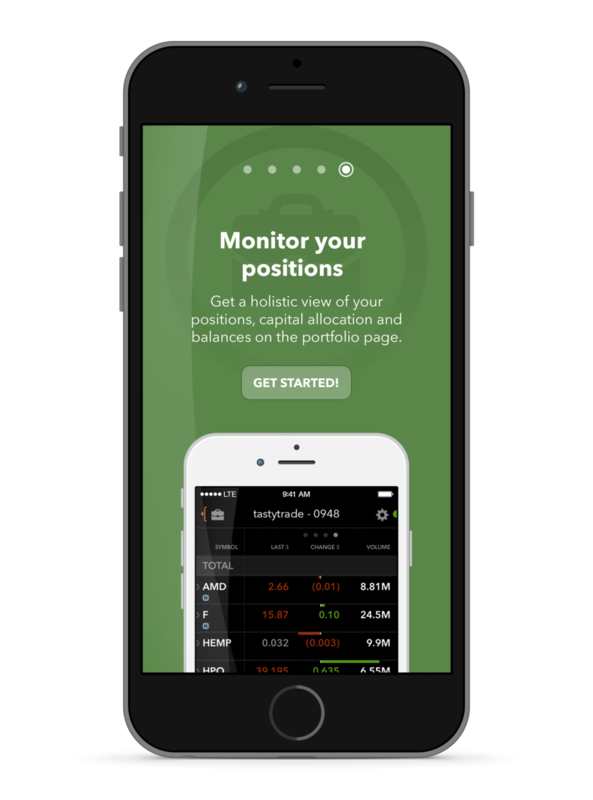 It allows them to see what their brokerage account is doing when the markets rally overnight. In late 2014 I developed the brand for the Where's Bob? 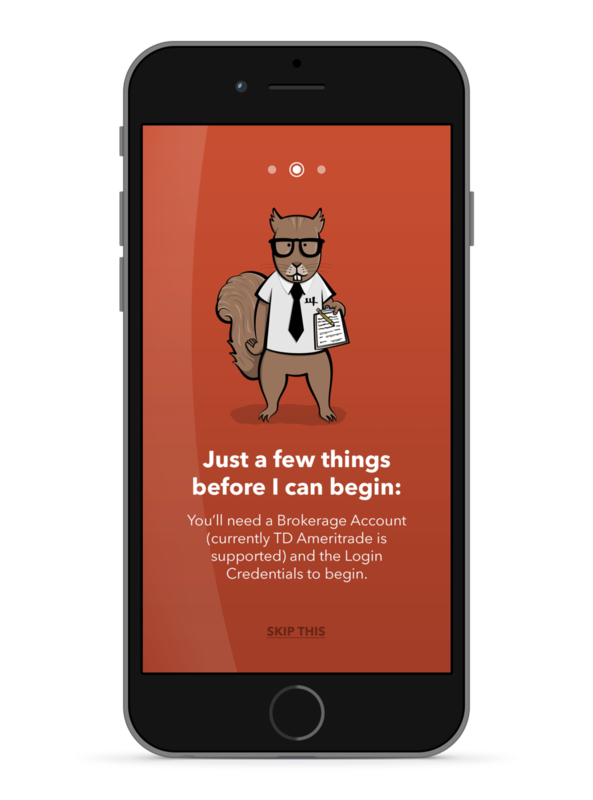 app for iPhone and Android. Where's Bob? 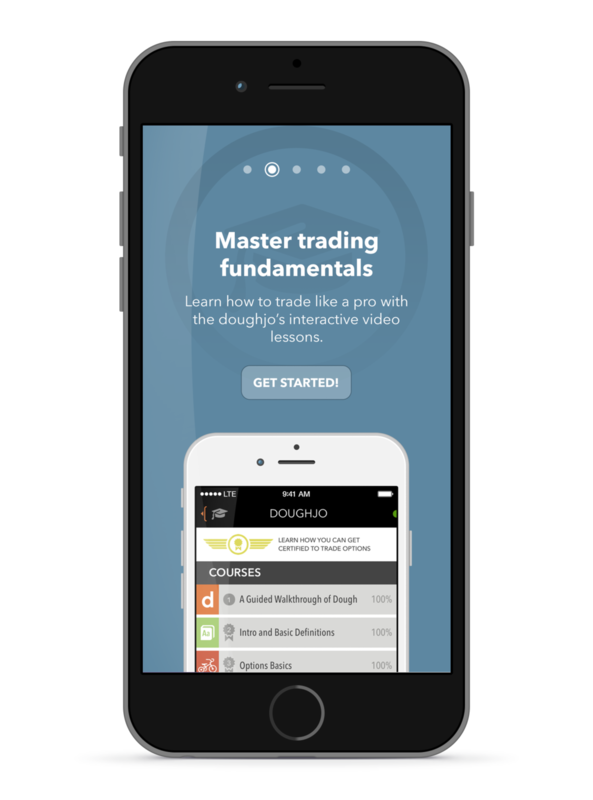 connects tastytrade users with the rest of "tastynation" — a network of trading enthusiasts and tastytrade network fanatics. All images Copyright © 2015 dough, Inc. All rights reserved. All images Copyright © 2018 Ryan W. Kimball except where otherwise noted. All rights reserved.